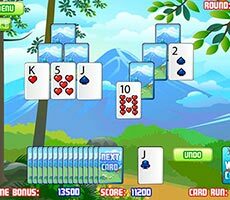 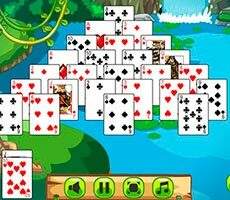 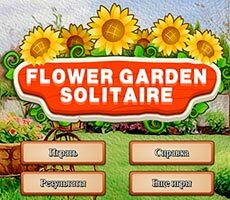 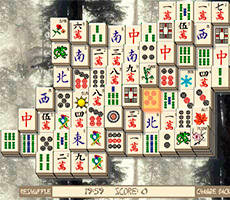 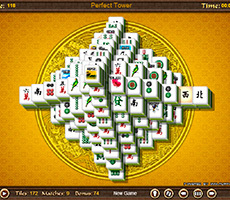 The «Flower Solitaire» game will move you to the flowery garden, where you can play cards while enjoying the scenery with the fragrant flowers. 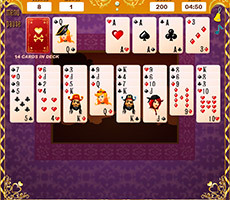 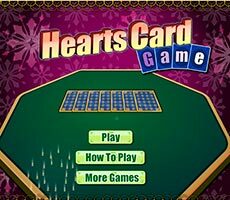 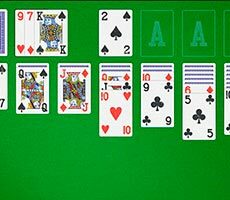 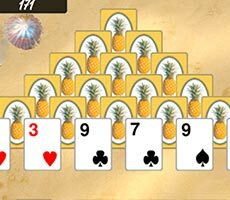 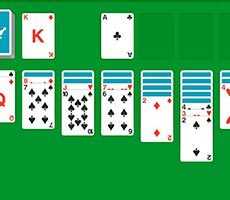 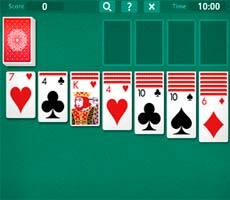 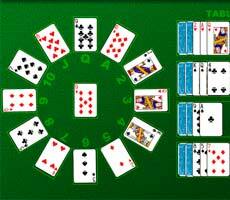 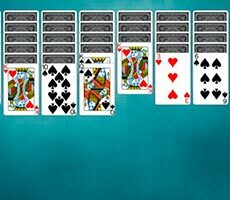 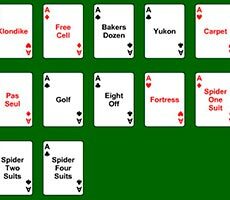 You have to shift the deck to special cells in ascending order, starting with the aces. 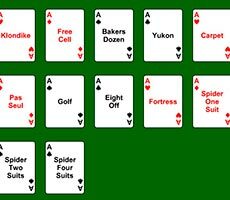 On the playing surface the cards are shifted strictly one by one in descending order, and their suits are not important at all. 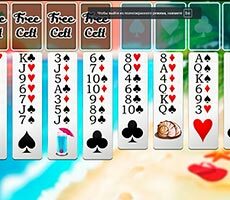 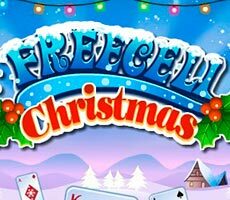 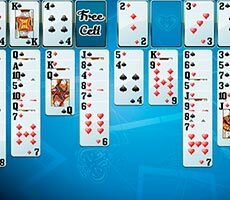 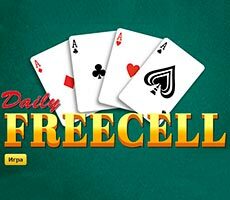 You can use the additional cards in any order, and you can put any card on the free cell. 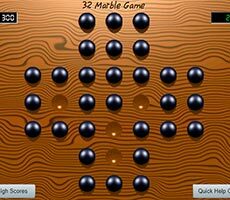 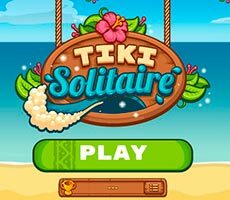 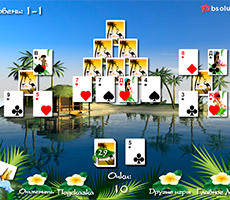 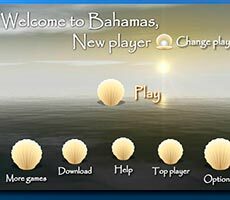 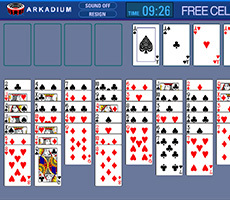 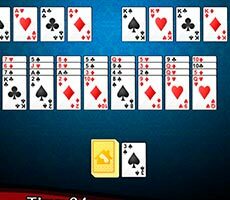 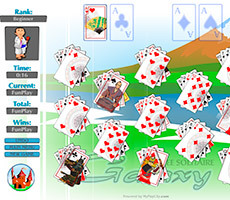 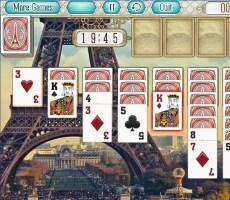 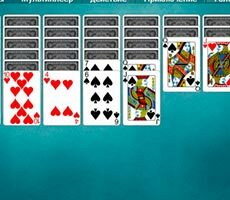 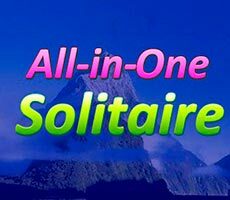 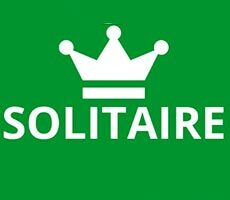 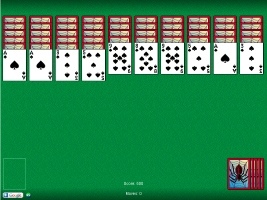 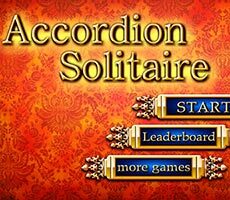 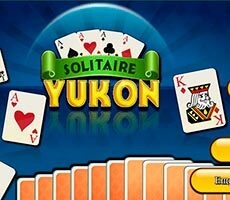 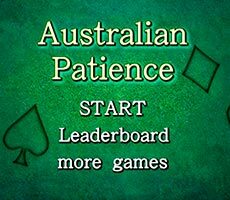 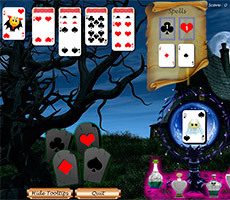 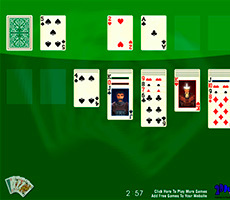 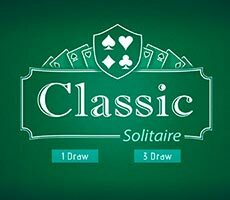 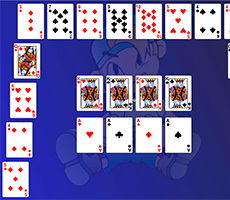 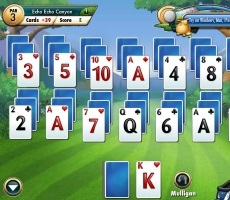 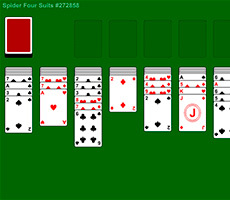 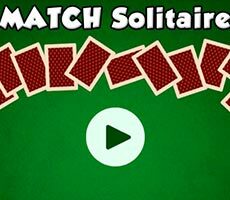 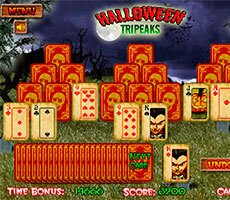 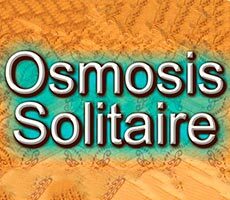 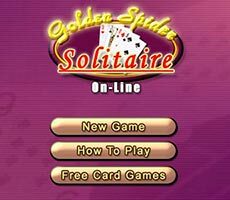 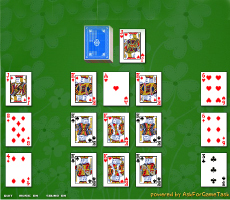 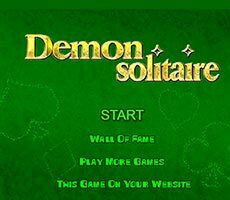 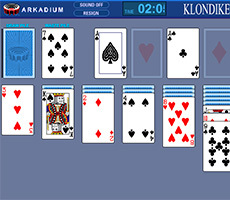 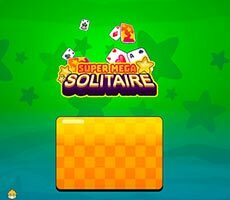 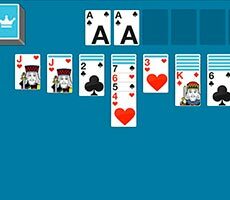 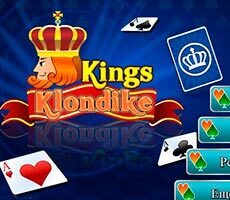 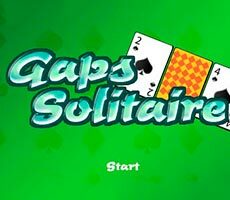 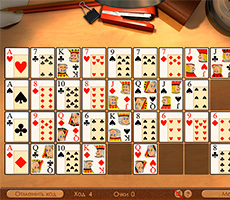 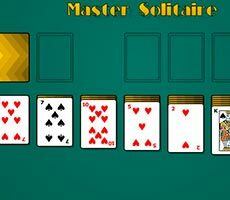 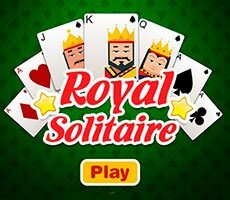 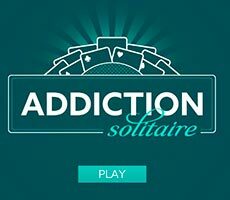 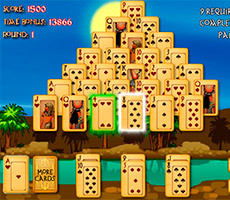 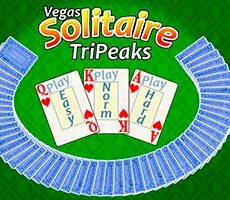 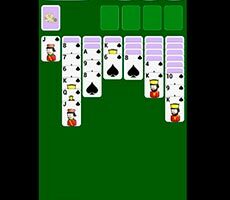 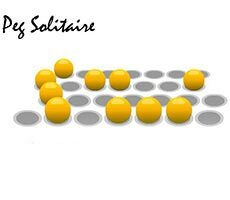 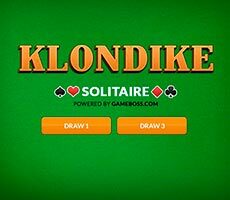 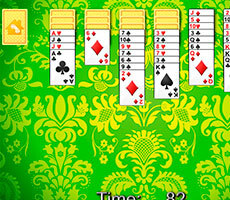 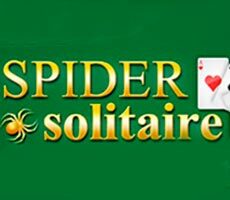 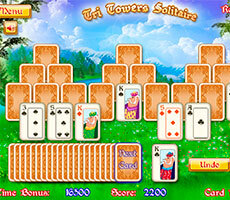 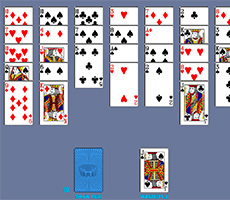 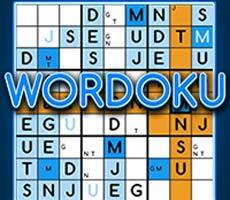 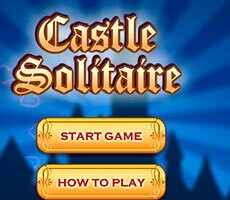 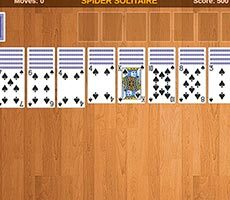 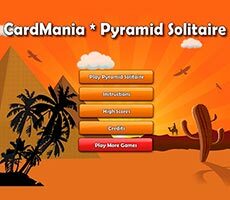 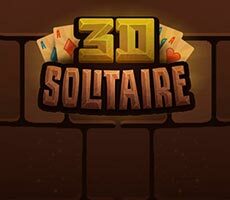 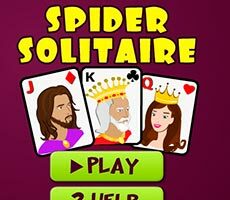 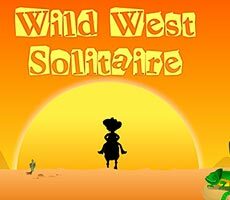 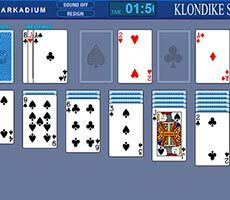 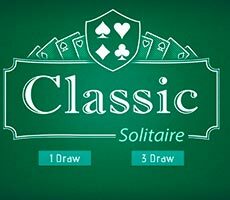 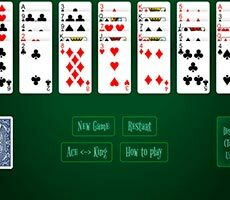 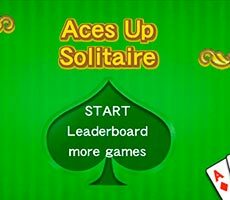 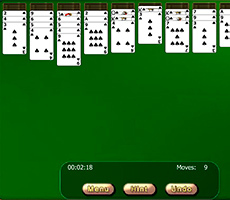 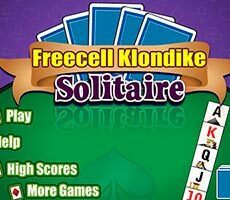 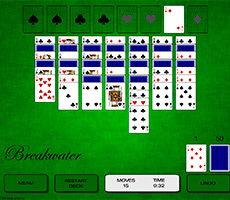 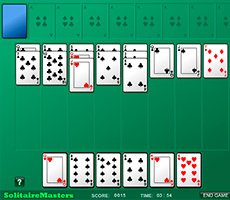 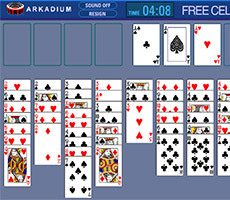 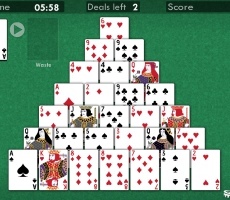 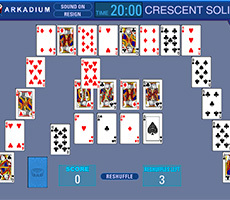 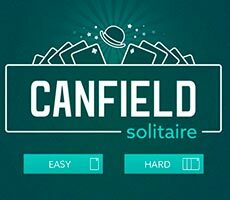 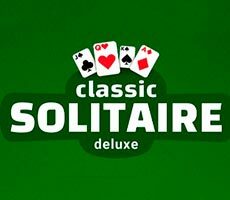 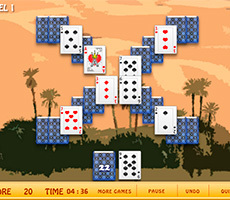 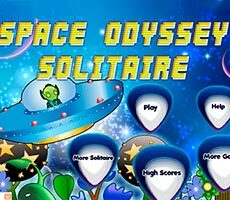 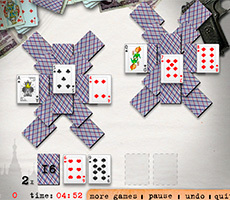 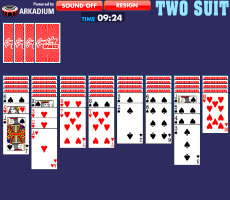 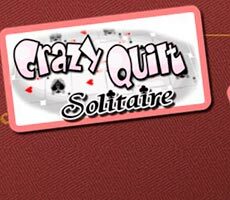 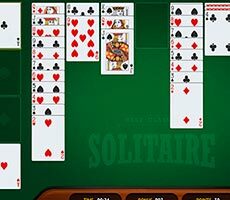 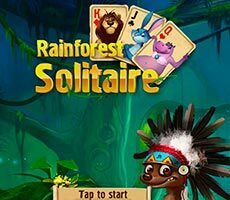 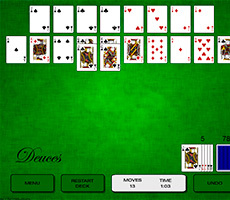 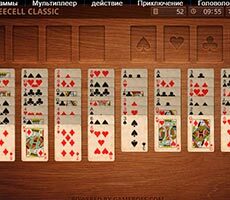 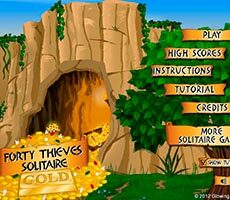 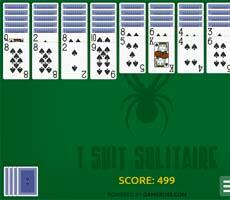 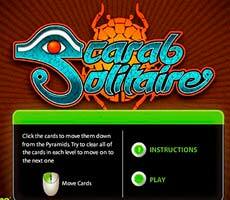 To complete the level, you have to be attentive and quick, because only 10 minutes are given to cope with this solitaire.